It's Friday, the sun in shining, & we're supposed to be in the mid 70s all day! Perfect way to finish out this week! Now let's get to my five... As always, thanks to all the lovely hosts: Christina, Darci, April, & Natasha! Fresh flowers! 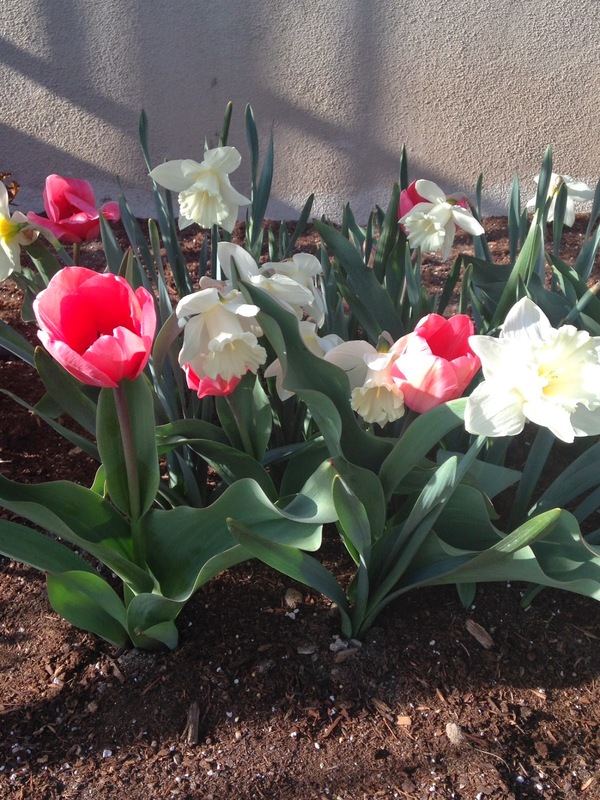 I love how all my spring bulbs are blooming and having color flowers in my otherwise empty garden! Yesterday I cut some of my own to bring inside, and it was a proud proud moment for me! They make me smile each time I walk past them displayed throughout the house in various vases! I can't wait to get my summer garden planted...I am in the planning stages right now. 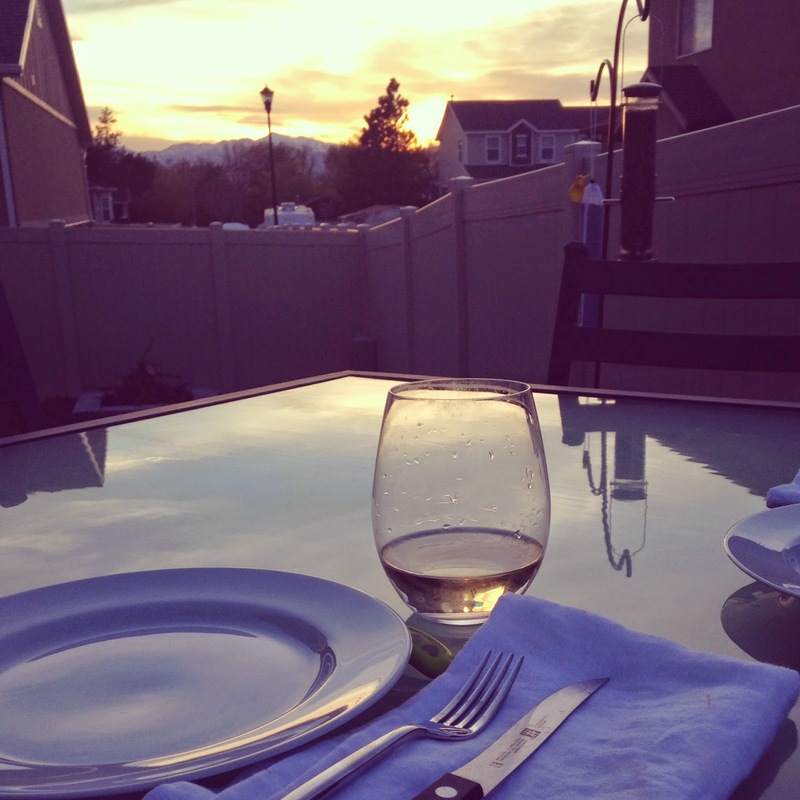 This week brought particularly warm temperatures, so we had our 1st dinner on the back deck of the season! I love being able to grill and eat outside. As does Liam, since he can run around the yard (and the neighbors) while Conor & I linger at the dinner table... and maybe even sneak in an extra glass of wine! I have already found Liam's Christmas book for 2014... A little premature? Most definitely! 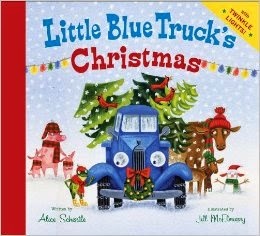 However, I happened across Little Blue Truck's Christmas on Amazon while searching for the original (which is a favorite of ours) and knew that we just had to have it! You can preorder it now, even though it will not be available until September. I suggest you all make this purchase ASAP! 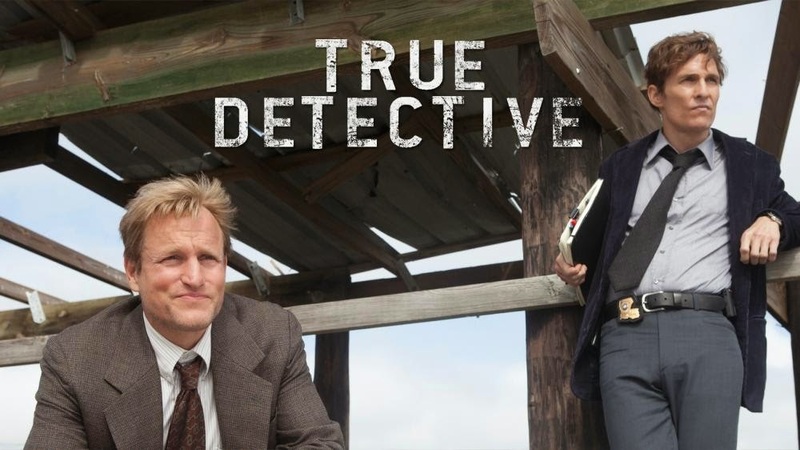 Conor & I need a new show to binge watch, and after much deliberation, we have decided to go with (drumroll please...) True Detective! Already excited for Matthew McConaughey to grace my television screen. The flowers look beautiful! And that pic of your outdoor set up looks so amazing! Happy Friday lady! All of the flowers are blooming around here too and it is gorgeous! Spring is making me insanely happy! Loving your fresh flowers!! And even better that they came from your garden! SHUT UP! You are AMAZING. We LOVE Little Blue Truck and Little Blue Truck Leads the Way (did you know there was a #2??) and Red Truck. I am heading to Amazon now to pre-order! Thank you!! Oh my gosh thank you so much for sharing about the new Little Blue Truck book! We're big fans of the first two. I'm definitely getting that for Owen to read next Christmas season. My husband loves True Detective. I watched the first 2-3 episodes, and while I thought it was a great show, with great actors, etc. I just could not handle all the awful things that happen to people. I can watch zombies take over the earth, but I just can't spend my free time watching people suffer. We love "The Little Blue Truck" books! I didn't know there was a Christmas one! It's brand spanking new! You best pre-order it!!! My husband loves that show! I'm sure you will enjoy it. 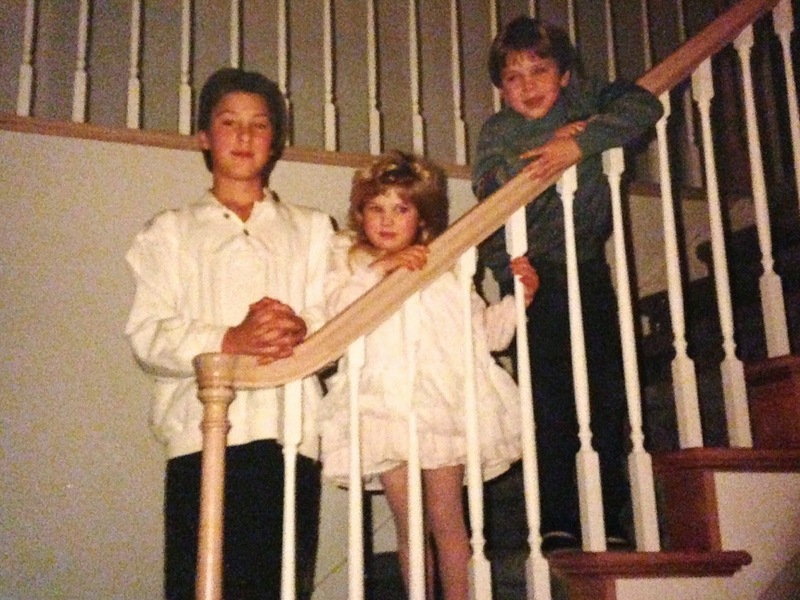 We LOVED true detective. little slow the first episode, but it is my favorite show I have watched. I will have to pre-order little blue truck, we are also a fan!